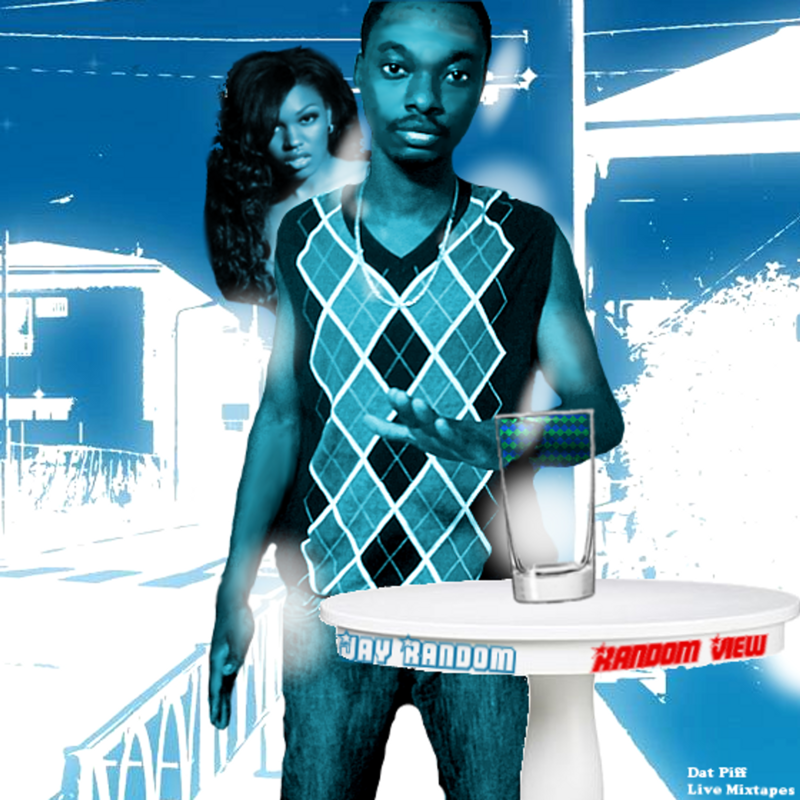 Jay Random is a self taught recording artist, music producer, singer/songwriter,rapper,graphic designer, video director and creator. His music have captivated many fans, took the internet by storm and adopted a new sound. 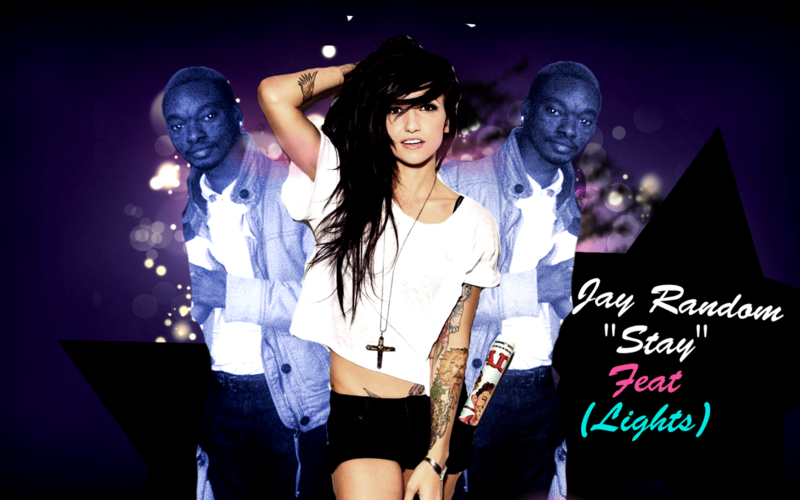 Jay Random is truly wonderful when it comes to reaching across the world and touching millions of people through music. What started out as a hobby became a life long dream and goal for this foreigner and survivor. Borned in the poverty country of Liberia Jay Random migrated to the United States at a young age and persued music as it had been a skill and talent since birth. He latered developed a self thought knowledge side for producing professional instrumental beats and designing skillful picture perfect photographies and pictures. His buzz has since been growing online as well as in the real common world continue to know about him everyday. 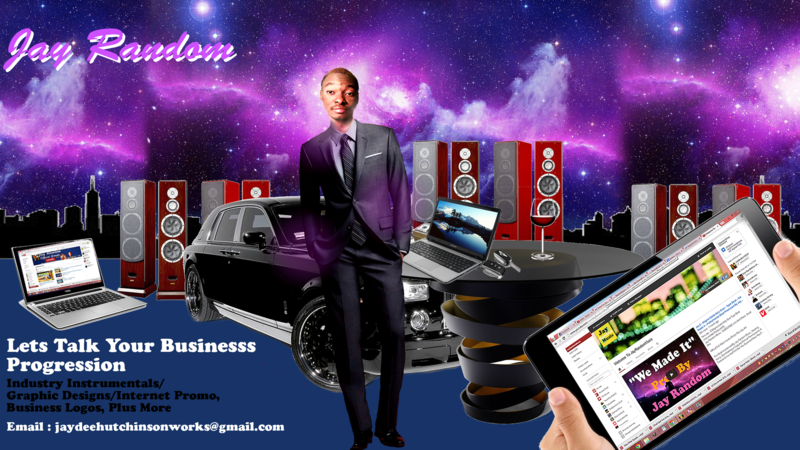 He is set out to be one of the greatest of our time and generation measuring audios and recording similiar to the sounds of respected Hip Hop, R&B, Rap and Pop artists by the likes of Lil Wayne, T-Pain, Justin Bieber, Jay Z, Future, The Weeknd, Drake, Kanye West, J. Cole, Juicy J, Trey Songz,Soulja Boy, Asap Rocky, 2 Chainz, Kendrick Lamar and many others more branding him as a young mogul to be in the near century. His social network and rank is building momentim and more people have been listening to his music as it becomes publicly available. He is an independent new sensational star reaching new heights, performing, recording mixtapes/albums and giving free music while selling exclusives. His net work continues to expand worldwide as he gets more exposure. 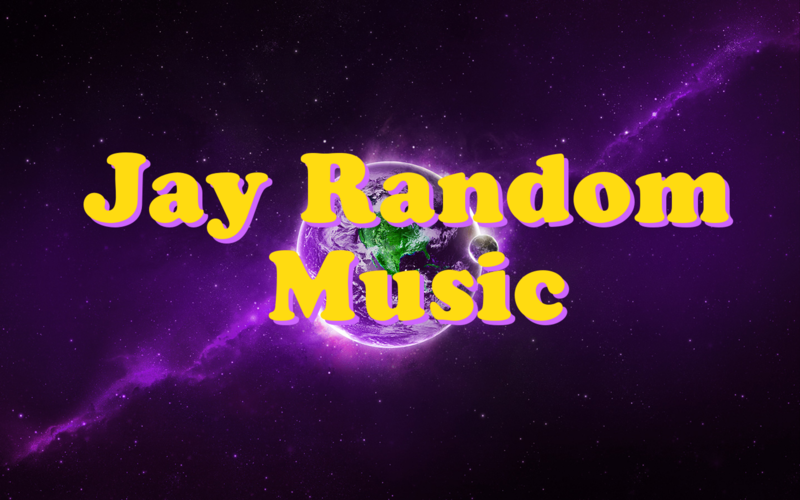 On This Official Very Website Page Of Recording Artist Jay Random, you will be able to receive the latest updates on the artist including, news, new music, videos, tour dates, photos and events. You will be able to download free music, photos,and if available Albums. Fans and music lovers are authorized to by choice sign up and access the music merchant store where they are liable to purchase the cool and latest Albums, EPs straight from the source himself, and also download free High content HQ mixtape releases. For Bookings, live performances, features or appreances be sure to contact our management team. 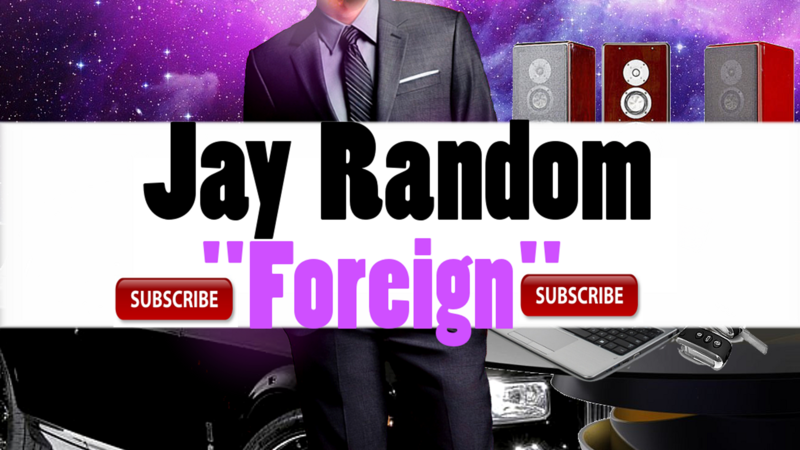 International star Jay Random is pleased to negoiate and is very likable and have alot of love to offer to his followers and show them the time of a lifetime. 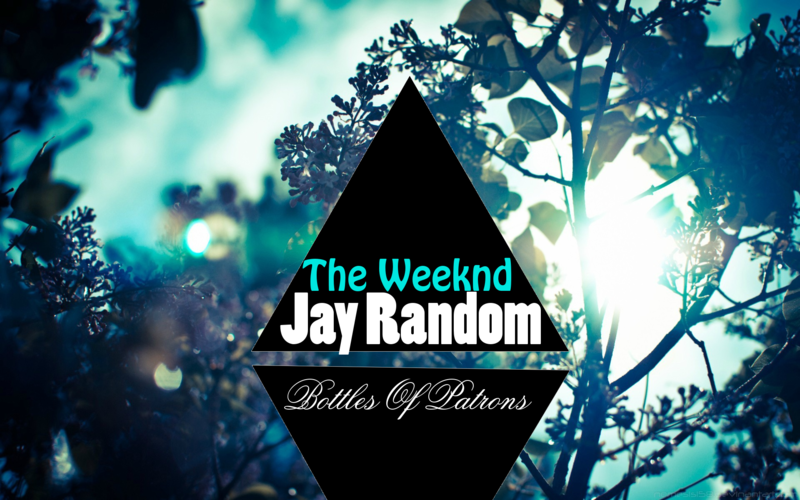 Be sure to become a follower of his official twitter account @JayRandomMusic http://twitter.com/jayrandommusic. Also Subscribe to http://youtube.com/jayrandomvevo and http://youtube.com/jayrandommusic. 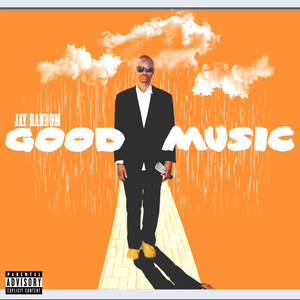 Music Video by Jay Random Performing "Show Me A GOOD Time"
Music Video by Jay Random Performing "Hacks"
Music Video by Jay Random Performing "Change The World"